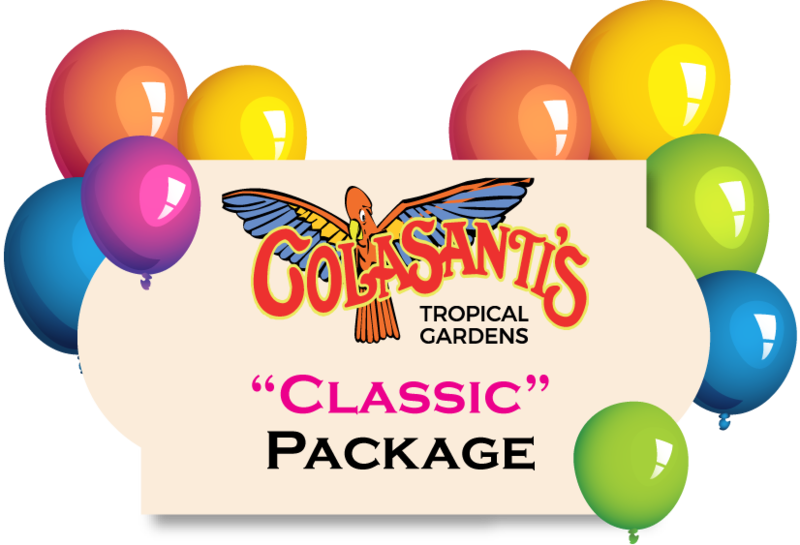 In order to book a child’s birthday at Colasanti’s you must book a minimum of 6 Child’s Birthday Party Packages. 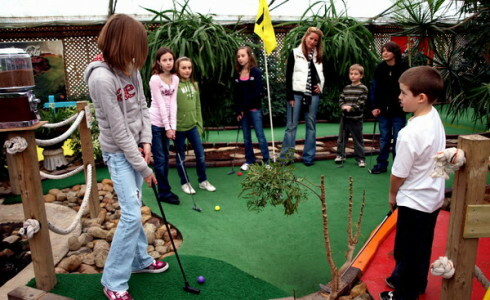 The $15.99+tax adult packages are available to all parties qualifying to book a Child’s Birthday Party. 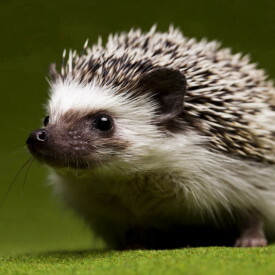 Hedgehog or Tarantula or Kingsnake. Parties with 10 or more adults must book one of our Adult Meals. The adult package is available to all parties qualifying to book a Child’s Birthday Party. This package includes linen tablecloths & multi-coloured napkins. Let us know what packages you are interested in and what questions we can answer for you. All birthday party inquiries will be returned within 72 hours. 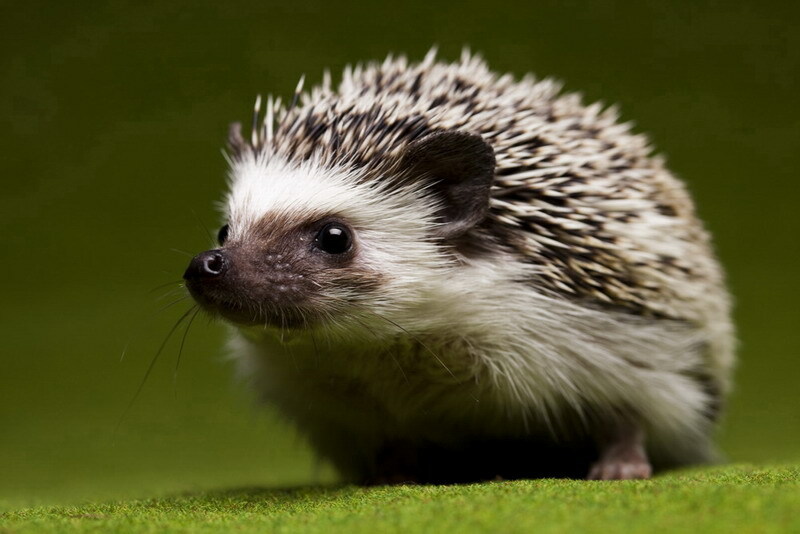 Are you interested in booking additional activities? 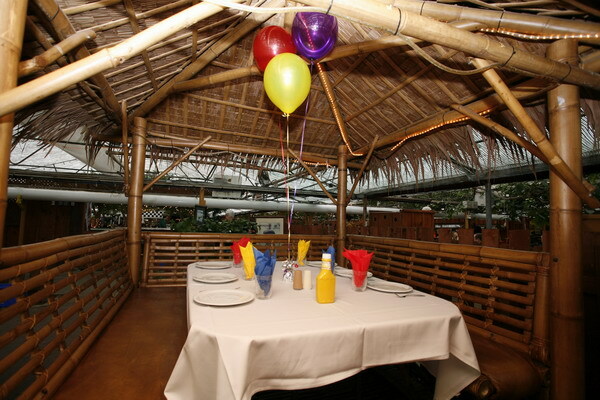 Colasanti’s has 4 Tiki Huts available for parties. Recommended 4-8 children per hut. Additional tables and chairs can be added for seating. 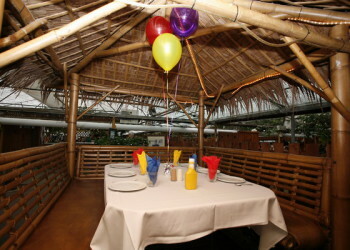 Our Tiki Hut area is available on a first come first serve basis. Please reserve your section today. Do you want to decorate your party area? Have our staff add balloons to your tables. $5.99+tax = 3 Multicoloured Balloons with One Balloon Weight. Please Note: All party packages include one 3pc. balloon set and balloon weight. The Birthday Child Will Receive Free Tokens & Free Arcade Redemption Tickets When Parties Have 8 Or More Children Booking A Package. All birthday parties require a $200 non-refundable deposit in order to reserve your date, time and seating location. All birthday parties require a $200 non-refundable deposit in order to reserve the Hibiscus Room, Cactus Room or Willow Room. Rental fees apply to all rooms. You must book a full meal to rent a room. Colasanti’s has 3 private rooms available: Willow Room, Hibiscus Room & Cactus Room. Private Rooms must be booked in advance. You must book a meal to qualify to rent a room. A $200 non-refundable birthday party deposit is required to reserve your date, time and seating location. 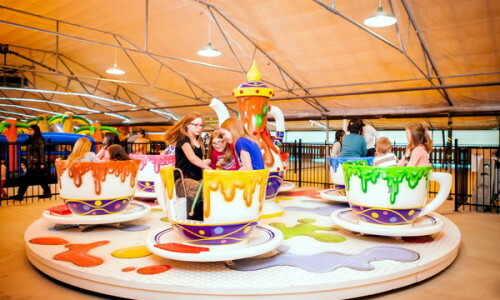 Animal Feed Machines, Kids Kingdom Indoor Playground and towards all Rides. 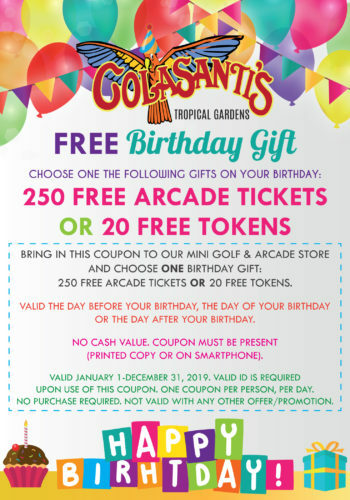 Please present this coupon in our Mini Golf & Arcade Store and choose one of the following gifts: 250 Free Arcade Tickets OR 20 Free Arcade Tokens. Some restrictions apply, please click on our Birthday Coupon for more information.